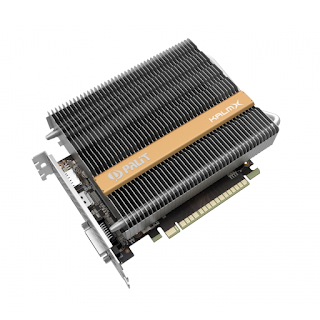 Palit is launching a new silent GeForce GTX1050 Ti KalmX graphics card. The problem is that their own internal documents contradict their catchy "0dB gaming environment" tagline. 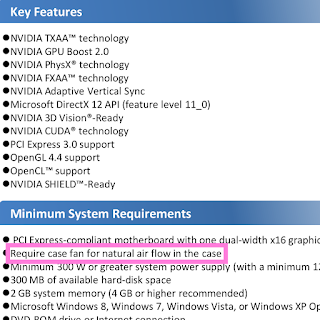 A case fan is mandatory. 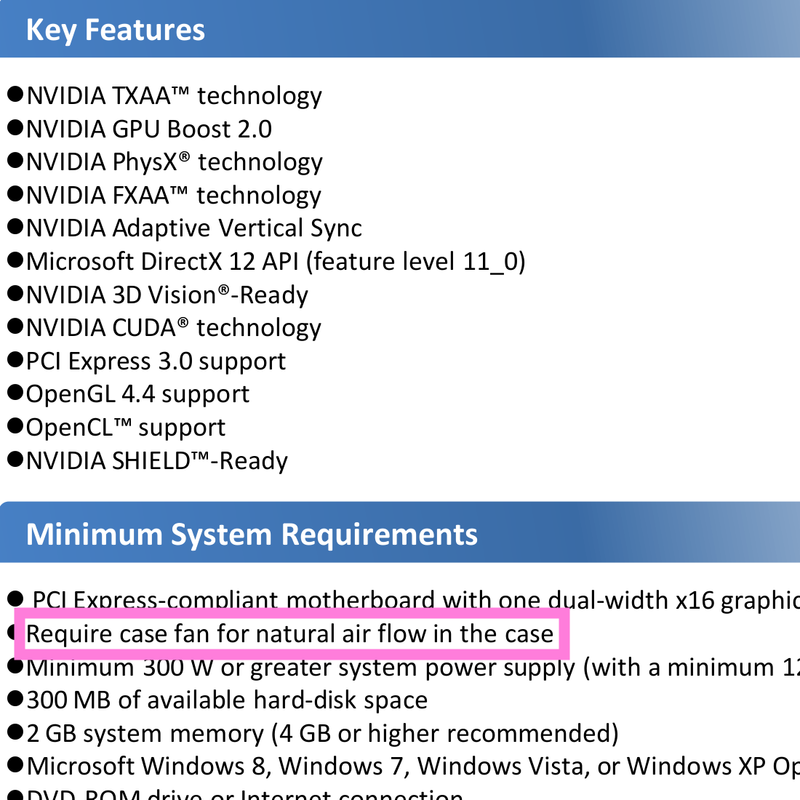 Nothing against Palit - great products - just a warning to anyone planning a totally passive build with a commercially available "fanless" graphics card, from any brand. It will most likely not work. Update: Size-wise, a truly fanless graphics card would look like this.